Here are this week's list of theaters that Shame expands to - it has been updated to add Atlanta which was inconspicuously missing from the list when it was posted last month. On Sunday, the Los Angeles Film Critics Association (LAFCA) will announce their list of the best of the year. 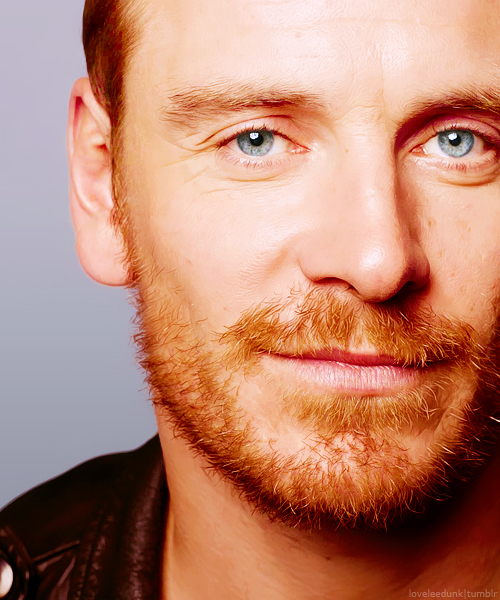 Let's hope this critics group place Michael Fassbender at the top of their list of Best Actor. He needs to be recognized by this group, it will really help his chances as Oscar nominations are just next month! Damn. Still no St. Louis showings. Not even Denver, either, which is where I'm spending the holidays. Go out and support Shame! Oh, great! Will do, thanks Barbara! I'm happier for you than I am for Fassbender re his win @ LA.